Barbro Svenkesdatter was born when ? Barbro was the daughter of Todne Tommesdatter( or Thommasdatter ?) and Svenke Jenssen in Dønnestad, Tveit VA.
Barbro was married the 09.10.1846 in Humløya(Humlesund),VestreMolland AA with Arent Nilsen at the age of 26. So I think she was born in the beginning of 1819. Unhappiness I have really problems to read Ministerialbok from Tveit in this time ! 1) Found when Barbro was born(maybe the 3rd item in Fødte og døpte 1819, side 115 Min lenke). 2) When Todne and Svenke were married ? I suggest this i Thodne Tommesdatter in the 1801 census for Tved (Tveit), daughter of Tommes Madsen and Barbro Jonsdatter. Then Barbro Svenkesdatter is named after her grandmother on her mother's side. Thodne Tommesdatter lived on Dynnestad in Tveit, and it quite mysterious where she married Svenke Jensen. 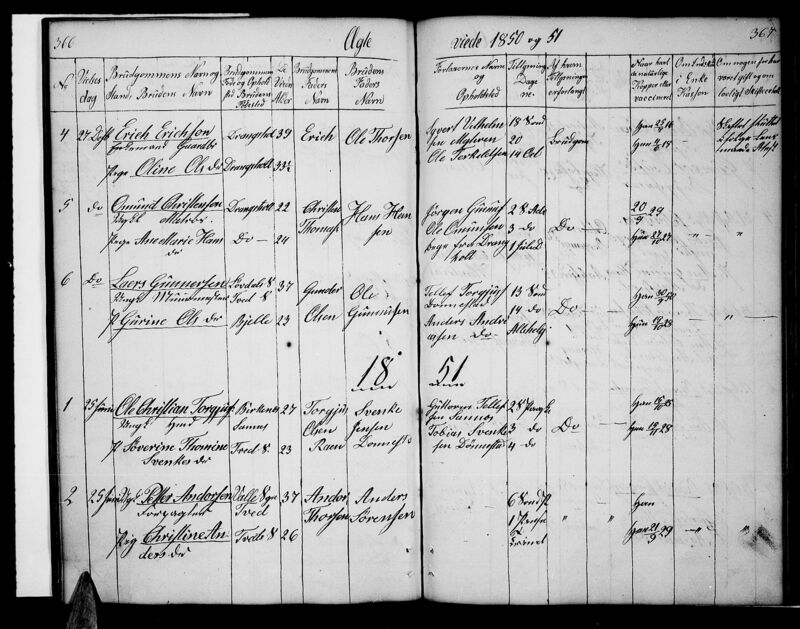 Could this be your Svenke Jensen in the 1801-census? Thanks for this link. It open a lot of possibilities for me. And thanks for Benn Johan Rislaa who build this database ! For Tone's confirmation I got this conf_Tone some months ago, it's the same personn(item 9). You are right. I think Svenke Jensen came from Ramsland, Øylesbø VA , born 01.05.1785 from Jens Jensen(circa 1746-21.07.1810) and Barbro Evensdatter(circa 1754-26.11.1809). He losed quite all of his family(parents, sisters, brothers) in a short time at the beginning of the years 1800. So maybe he had to go away, and he found Tone(nice story isn't it? Since marriages between 1799 and 1818 is missing, I would like to think that Svenke and his wife married in Tveit, about 1815. Maybe the "jevnføringslister" could mention the year of marriage, but I find it very difficult to understand the handwriting. 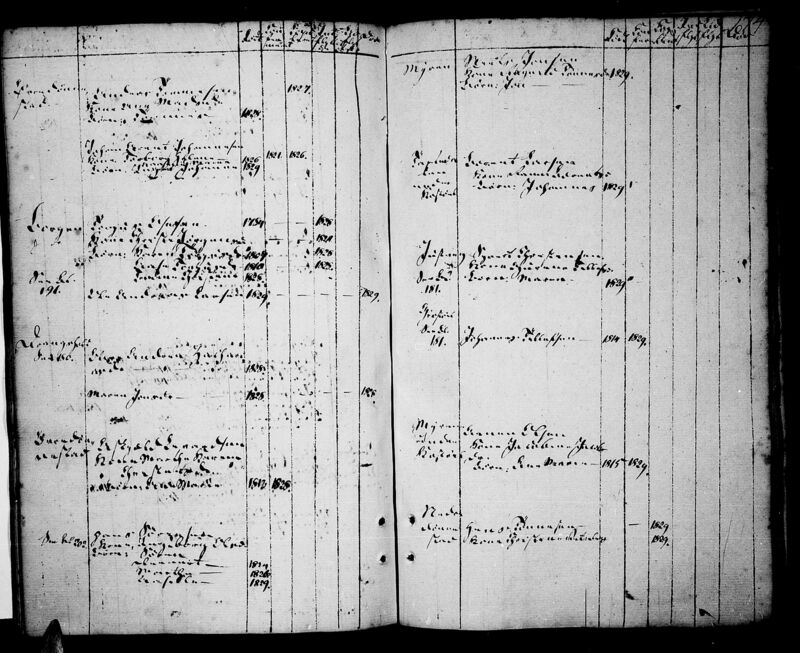 The bygdebok for Øyslebø bind 1 page 522-523 shows that Svenke had 8 siblings, the elder went on to run his fathers farm. 3 or 4 brothers and sisters died as children. 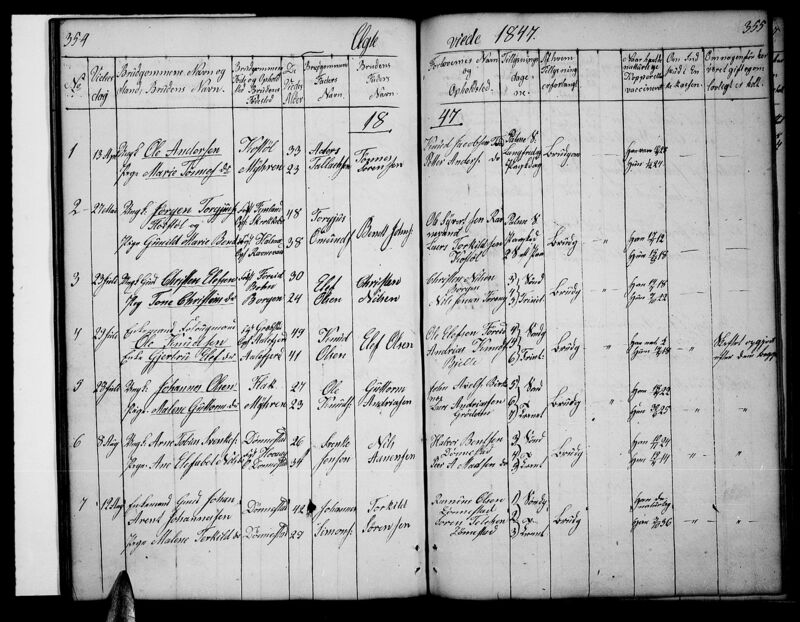 The 2 mentioned brothers and 2 sisters still lived in 1819 / 1810 when their parents died. It seems that you have got this information from the Øyslebø book already? Arne Tobias Svenkesen and Ane Elisabeth Nilsd. ,8 aug 1847. Ole Christian Torgjusen and Søverine Thomine Svenkesdatter,25 jun 1851. Lars Gundersen Dønnestad and Andrea Svenkesdatter Dønnestad ,26 oct 1863. I had a look on your "jevnføringslister". As the interesting years are between 1810 and 1820 and specially 1815, I tried to read something I know, but Ifind nothing. At the birth of Svenke's children in Dønnestad, I never saw "fadder" from this family. Thanks for this marriages, I'll use this information as soon as possible. It seems that you have got this information from the Øyslebø book already? Jens 1784, run his fathers farm, first wife Todne Øyslebø, they had 4 children, second wife Marte Sterkullsdatter, they had 4 children. Jens died about 1830. I have got the Øyslebø bygde-books band 1 and 2, from 1976. I also got the bygdebooks from Søgne. I find that tennant Audun Jensen (also calles Øven Jensen) 1787-1861 and wife Anne Knudsdatter 1793-1859 lived at "Egemoen" at the farm Eig in Søgne, 3 children are mentioned. If I understand well, yours "bygde-books band 1 and 2" are paper books ? I see it's a good advantage ! I don't feel it's possible for Berte, at this time Barbro was almost 50 years old. Now I have to read kirkeboks following the new informations I got from you. And for Barbro Evensdatter ? are you able to give me some informations(parents, søsknene). I found some of them with big difficulties, nothing about the parents. 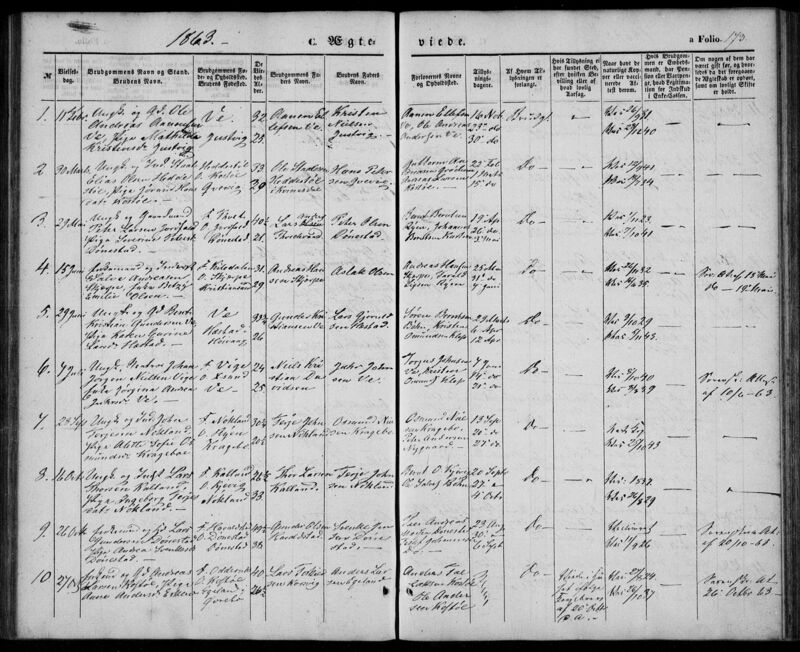 5 children, 3 girls and 2 boys, Audun (Ouen) Pedersen number 2 but the older of the two boys, so he got the farm. Maybe someone could look in the Tveit bygdebooks band no 1 and 2, and find somethingmore about the people there. and now you let me some times to found proofs and introduce data in my computer ! It was not possible to found Audun Jensen born in 1788, but I found Even Jensen born 24/3/1787. On the same way, impossible to find Berte from 1802 to 1804. Barbro and her sisters were in Solberg(Sobiør) at differents dates. The name Evensdatter is often change in Ouensdatter or Øvensdatter, you are right. Sk. (skifte) means intheritance settlement, while the person is still alive. So sk. 1800 doesn't necessarily mean that the person died 1800.